First off, a solid design is essential. A beautifully simple typographic layout always looks classy but do make sure your fonts are sized apprpriately: too big and you will look novice, too small and the text becomes frustrating to read. If you get creative, your design must match the product/service, otherwise your concept will fall flat. – Not too many fonts: a maximum of 3 but preferably less. The same applies to colours: in most cases less is more so limit your palette and make sure that there is enough contrast so that the text is clearly legible against the background. 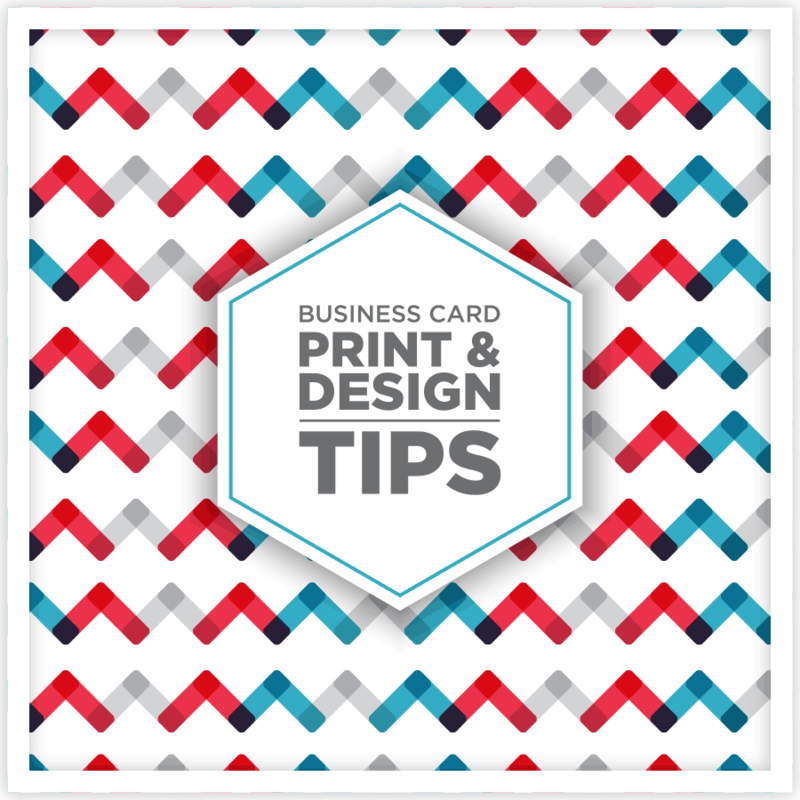 – The front and back of a double-sided card should look like they belong together so always include some common visual elements. – Check the hierarchy of information: does the important stuff stand out and are the contact details easily accessible? – Keep all your key copy at least 5mm from the trim edge. – Avoid borders all the way around as they cannot be cut with 100% accuracy, and never put borders on both front and back – you will set yourself up for disappointment! Always save raster images at a minimum of 300dpi (What is DPI and the difference between raster and vector image – more here). Include at least 2mm bleed in your artwork (see our bleed diagram if you aren’t sure what this means) – this point is really crucial! Not really, they vary from 50x50mm to 40mm x 90mm, but logic would determine that it fits comfortably in someones wallet. The rest is up to you! At Hot Ink we can apply metallic gold and silver, matt or gloss lamination and spot gloss varnish. We can also laser-cut your cards to any shape you like! So now you know how to create a good looking, technically sound, business card, but here’s the most important thing of all: PROOFING. “Check twice and print once”, remember this and you will save yourself the cost of a reprint due to an overlooked typo.